China’s vice-like grip on the country’s internet sees it block some of the world’s biggest websites, including Google, YouTube, Twitter, and Facebook. But Mark Zuckerberg’s company has tried to break into the lucrative market by stealthily releasing a photo-sharing app in the country, though it appears few people either know or care about the Moments clone. The New York Times reports that Facebook approved the release of the app, named Colorful Balloons, back in May. Anonymous sources told the publication that it was published by a local Chinese company called Youge Internet Technology, which on the surface appears to have no affiliation with the social network. According to Quartz, Colorful Balloons hasn’t exactly been a resounding success in China. Before the Times’ piece, it languished in the 313th position on the most downloaded Photo & Video apps list and had failed to enter the Overall category. Following the article’s publication, however, Facebook’s app saw a boost in downloads. It moved up to 40th place in the Photo & Video charts and broke into the Overall charts at 758. 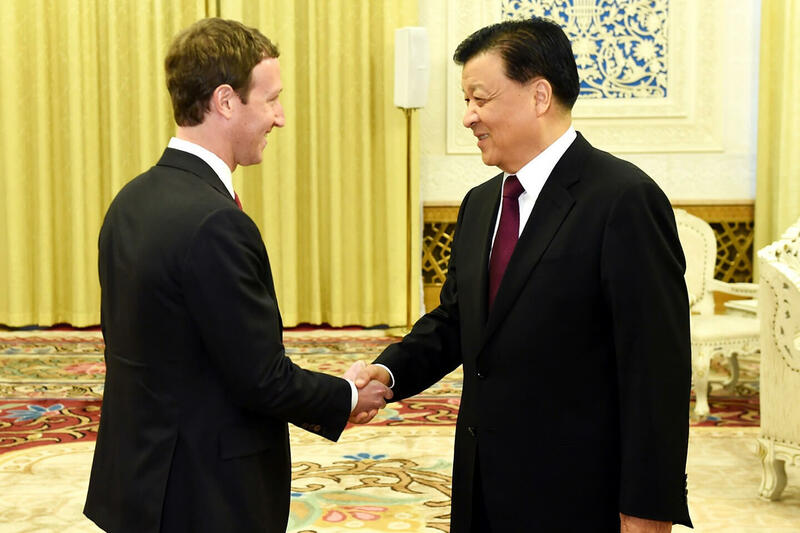 Facebook will doubtlessly be happy that it was able to launch Colorful Balloons in China, even if it was done quietly via a local firm, though the lack of interest is disappointing. But seeing as the authorities don’t appear to have objected to its release - yet - this could pave the way for more apps from US companies to enter the Chinese market.